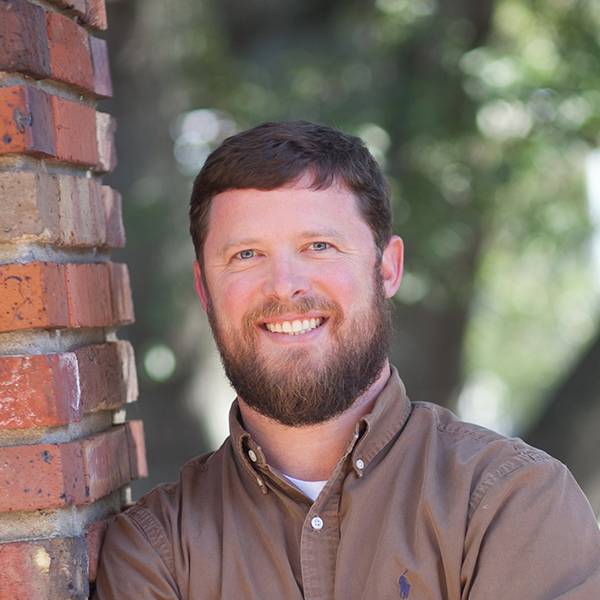 During his time at MSU, Kane found that Starkville quickly became “home.” He started buying houses right after graduating from MSU in 1999 with a degree in Real Estate and Mortgage Finance. He managed his rental property on his own while working as a residential real estate appraiser. Kane begain his construction business in 2004, flipping houses and new construction building, focusing mainly on high-end custom projects. He expanded into residential and commercial remodels. In 2008, it was time to expand the management team and open an office downtown! This became an easy transition to managing properties for local and out of town owners. Sales became the logical next step to offer to our clients. Our sales team rounds out Overstreet Properties into a full service real estate company. If you need help buying or selling land, residential or commercial property, managing your real estate investments or any construction needs, we are here to help! We have the full package of services. As he continued to expand his business with residential and commercial projects, Overstreet Properties has grown into a full service real estate company. We’d love to help you with all of your Starkville real estate needs. I grew up in Columbus and moved to Starkville to attend Mississippi State and never left! After graduating from MSU, I began a career in Real Estate Appraisal and began buying rental property. My business grew into “flipping houses” and buying more rental property. From there, I began building new constructions and doing remodeling for clients. Remodeling came next along with managing property for others. All of this made an easy transition to beginning my own real estate sales business after 15 years of buying and selling property for myself. I love everything “real estate” and enjoy helping my clients with any real estate need they may have. We can build or help you buy your dream home, help you buy, build and manage commercial and residential rental property, or help you find your favorite recreational tract. I am a happily married father of 3 wonderful sons who I enjoy chasing around the ball fields and spending time doing other activities as a family. In my free time, I love everything outdoors especially hunting, archery, horseback riding and spending time managing properties owned or leased for great wildlife habitat. I love the Golden Triangle and the town of Starkville and look forward to living out my days helping to make Starkville a better place!!! 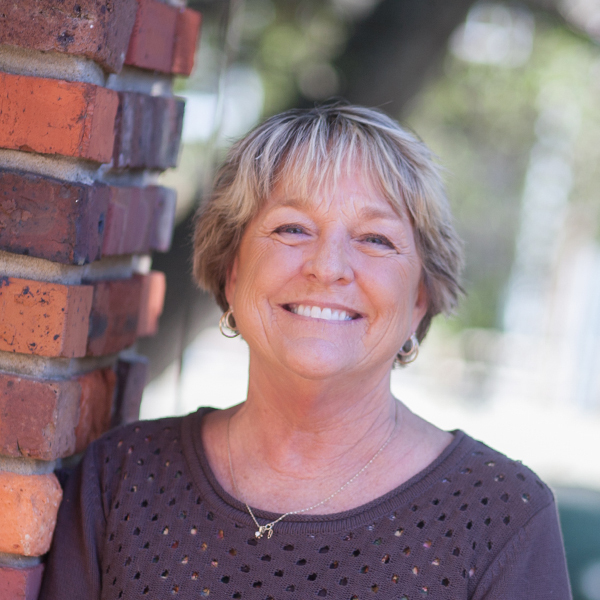 Robbie has been a property manager at Overstreet Properties since June of 2009. She began work for Overstreet Properties after retiring from Starkville Public Schools as a classroom teacher. Her experience as a teacher ranged from Kindergarten to 7th grade and her favorite grade was Kindergarten. After 33 years, she retired and began work for Overstreet. It has been a change of pace for her although she finds herself renting to former students and old friends’ children. She believes her job has many facets similar to teaching, such as working with the public and families of our tenants and no two days are the same. For 33 years she was known as “Mrs. Robbie” and we still call her the same! I moved to Starkville in 2001 to attend Mississippi State University. After graduating, I married my husband Jason, and we decided to make Starkville our home. We have two beautiful daughters, Elizabeth (9) and Cathryn (5). Starkville is a wonderful place to raise our family! I have a passion for all things Real Estate. I have been involved in property management, construction, and the real estate field for over 13 years. I also love interior design. Incorporating design with real estate helps my clients in staging or refreshing their homes before listing. I also have my own interior decorating business where I help clients with new construction or remodels of any size. Buying a home is one of the biggest decisions you will ever make, and it is an honor to assist my clients with buying and or selling their home. My husband and I are very involved in our community and are excited about the tremendous growth Starkville is experiencing. My family and I attend First Presbyterian Church. I had the honor of serving the Starkville chapter of Junior Auxiliary as a board member for four years and also as President. I am a member of Starkville Oktibbeha Consolidated School District’s PTO and have chaired several projects for the PTO. We have a wonderful city, and I look forward to assisting you with any of your real estate needs. Alex was born and raised in Starkville. 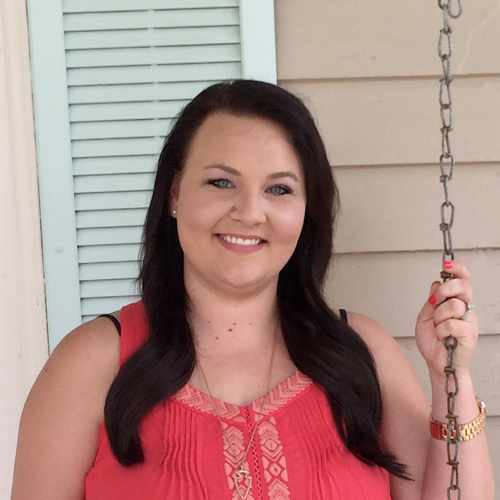 After graduating from Starkville Academy in 2008, she continued her education at East Mississippi Community College and graduated with an Associate’s Degree in Banking and Finance Technology. 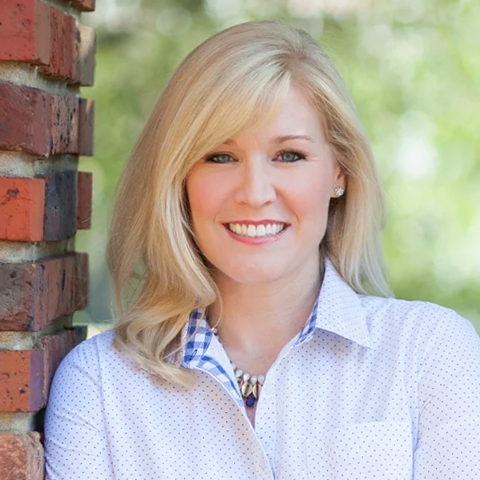 After working in the banking world for a few years she decided to change direction and entered the world of property management. She has loved the change in pace and has thoroughly enjoyed whatever challenges has come her way. She loves having the University, and has always been a fan. She also loves the small town feel.